Since it&apos;s debut, Boost technology has taken the footwear world by storm, and is widely considered one of the best cushioning systems around. The Three Stripes have continued to expand Boost throughout each of their footwear lines from running to basketball, and everything in between. 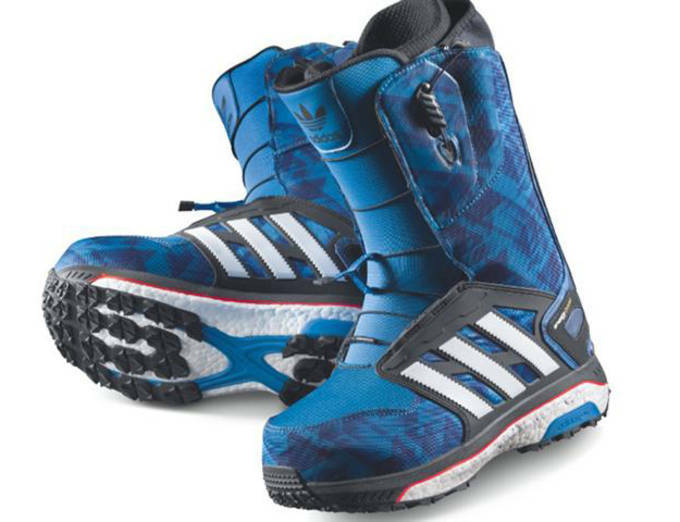 Today, adidas announced they are now bringing the prized technology to your favorite winter sport, with the Boost snowboarding boots. 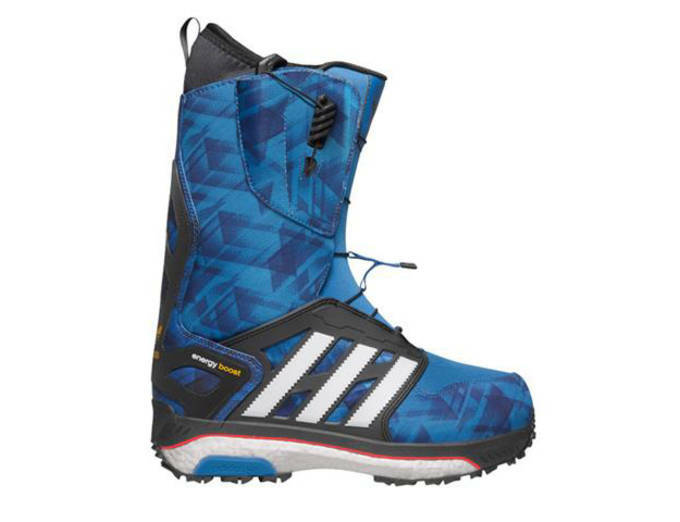 Although snowboard boots are considerably more comfortable then ski boots, many of the boots on the market today still lack the overall comfort and feel riders are looking for. 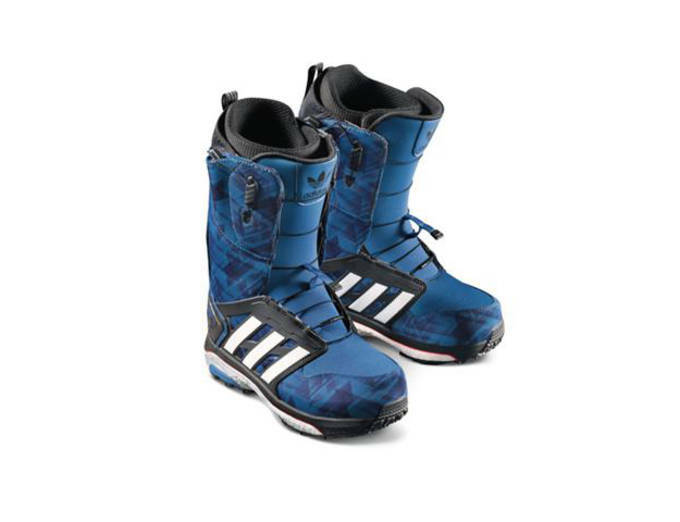 With the Boost snowboard boot, adidas brings the springy, responsive cushioning to the winter giving riders the most energy return and efficiency on any terrain. The Boost material is also three times for resistant to temperature change then traditional EVA foam, making it an ideal boot for even the toughest conditions. Check out the pictures below, and be sure to scoop up your pair for this season when the Boost snowboard drops October 6.